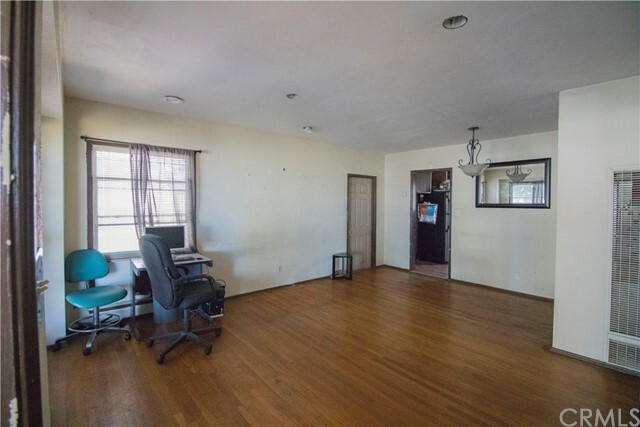 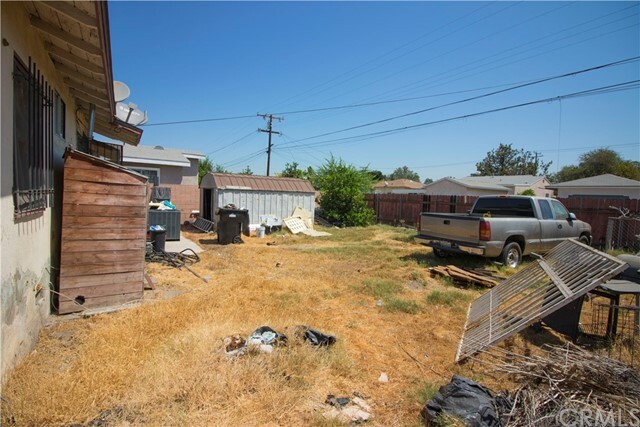 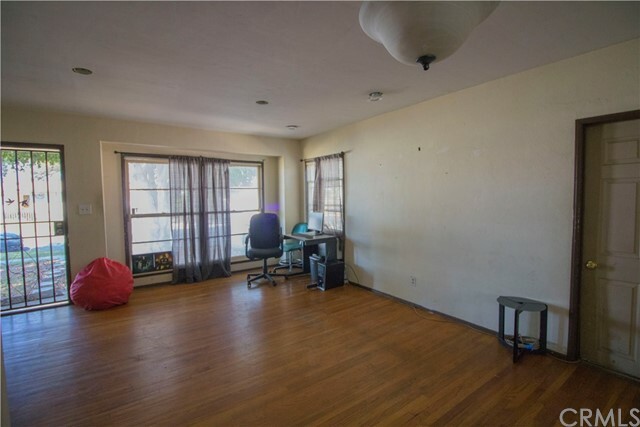 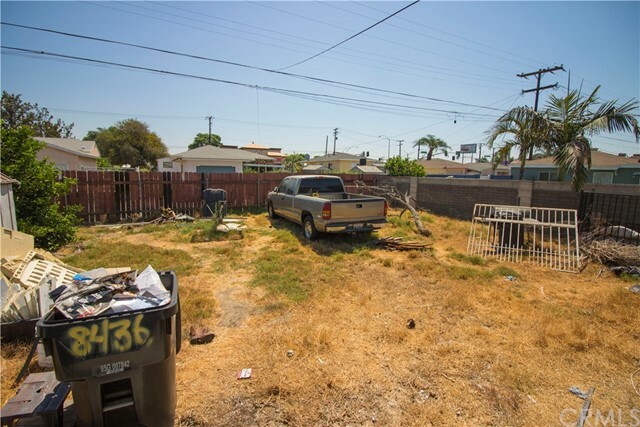 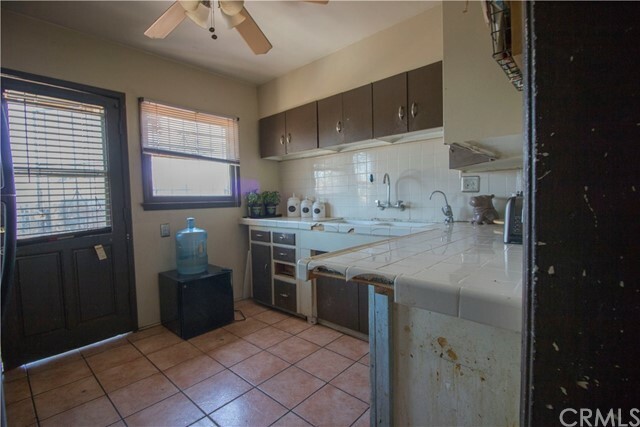 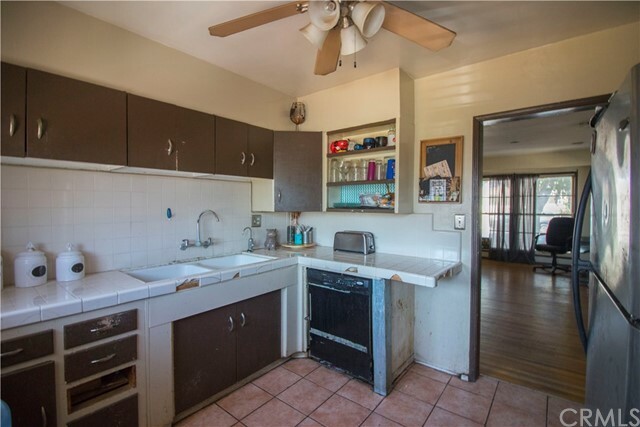 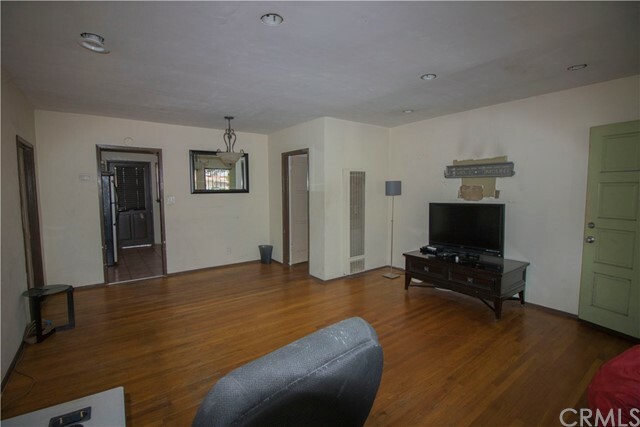 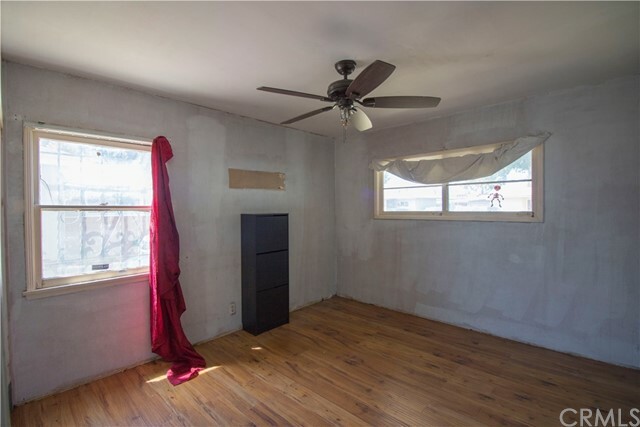 This centrally located home needs a little TLC. 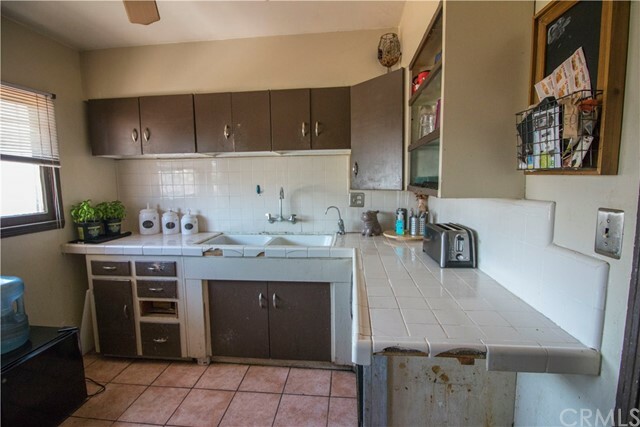 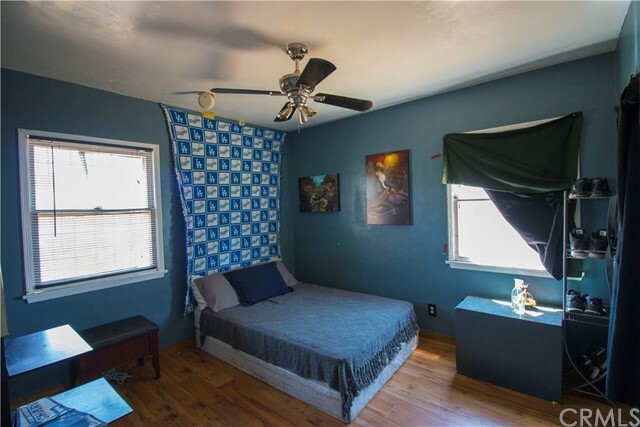 Itâ€™s prime location in this quiet neighborhood makes this home pretty exclusive. 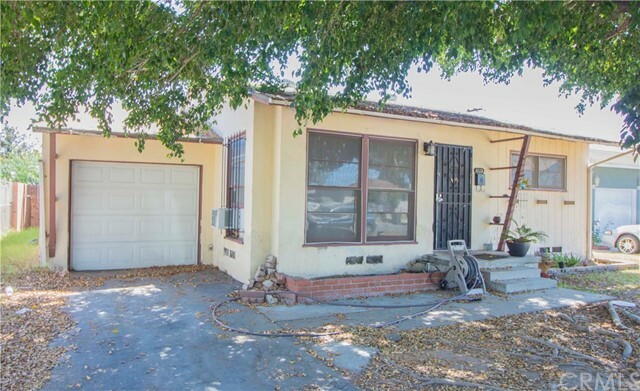 There is an attached one car garage and a wide welcoming concrete driveway providing space for two vehicles. 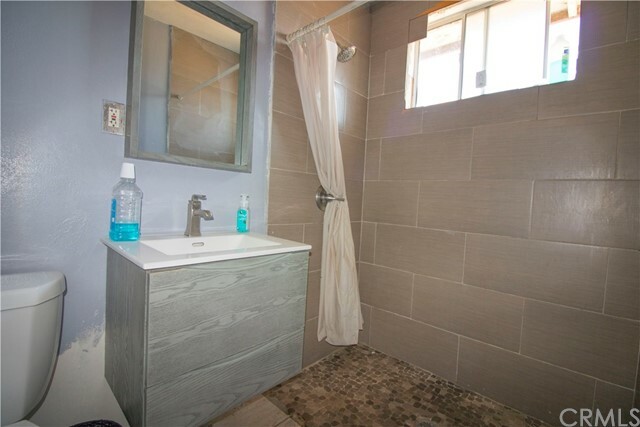 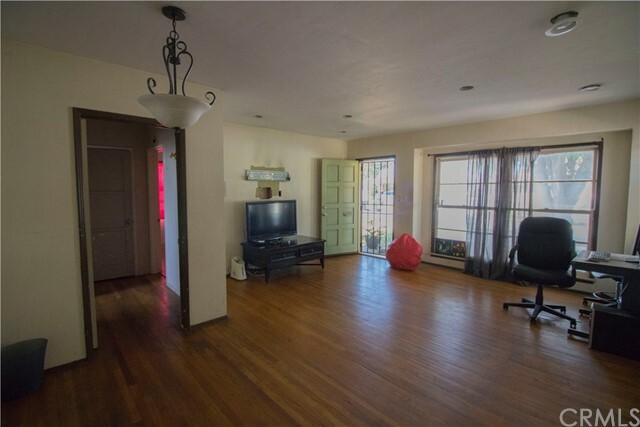 This home has a welcoming designed floor plan, recessed lighting and more for you to discover, this property is a MUST SEE to appreciate its potential.